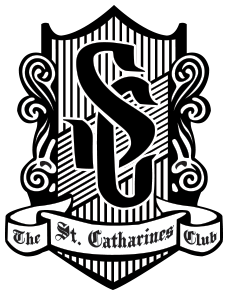 Founded in 1878, The St. Catharines Club was created for the purpose of promoting fellowship amongst the founding members and the others who may subsequently join them. The Club was formally incorporated eight years following, detailed by a founding document which lists a special act of the Legislature of the Province of Ontario and its Chartered date is March 25th, 1886. 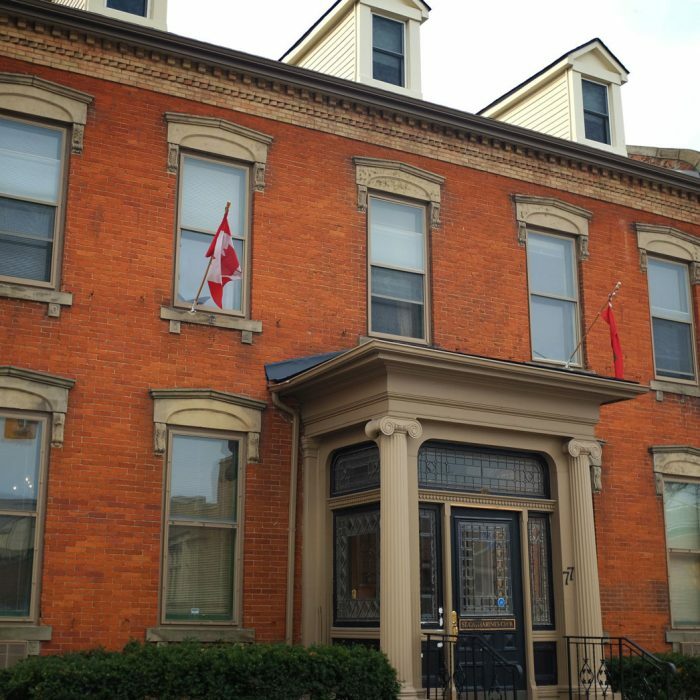 The St. Catharines Club is located in the Heart of Downtown St. Catharines at the corner of Ontario and King Streets.  To be a member of the St. Catharines Club is to awaken the unrealized potential in creative conversation, arts appreciation, cultural exploration and business acumen. Benefits include the Club’s social and industry networking, Arts and Culture and the use of unbelievable reciprocal clubs in Canada, United States and around the World. When you join, you are a part of a community. My wineries and many of the community organizations I work with use the St Catharines Club on a variety of levels with regularity and success. The central location, convenient adjacent parking, wide assortment of rooms and affordability make it an ideal location for meetings of all scopes and sizes while the lounge and events provide one of Niagara’s best networking platforms. Looking to host an event at the St. Catharines Club? 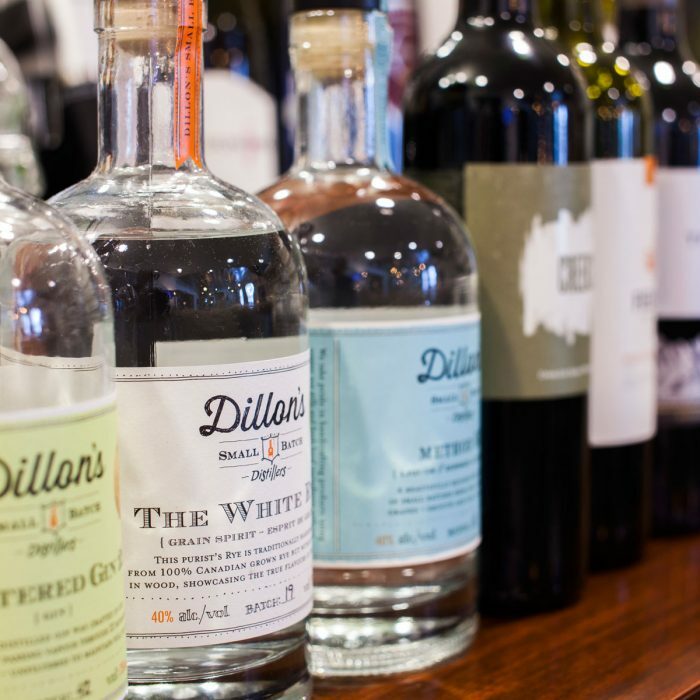 Our wonderful food and beverage team will help transform your dream event into a reality. Please contact General Manager Coady Thomson for more details. Please call 905-684-1193 if you would like to come in early for coffee/tea or breakfast.